SEVERAL families residing along the bank of Lupit River at Lacson Extension in Barangay Taculing lost their homes after the demolition conducted by the Bacolod City Legal Office (CLO)-Enforcement Team yesterday, July 11 to pave way for the widening project of Lupit Bridge. The residents wrote Mayor Evelio Leonardia on May 2, requesting his office to ensure they will get their respective relocation lot at the resettlement area of the city in Vista Alegre prior to the demolition of their houses. Most of the families lived there for more than three decades, despite the fact that it was in the danger zone. They have proven that no typhoon that hit the city has washed them out of their houses. They experienced flooding but those did not cause them harm, said resident Teresita Trio. There was no instance that we asked for calamity assistance from the city since we reside in the riverbank, he added. 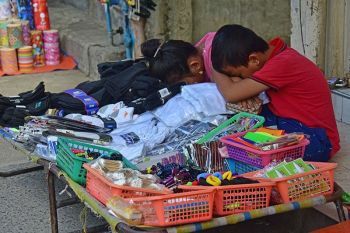 The residents' main source of livelihood is making lumpia wrappers which were distributed to Central and Libertad public markets in Bacolod City and the Agora Market in La Carlota City. Donato Aguda, a lumpia wrapper maker, is really worried about where to live next because their relocation lot is not sure yet. "The problem is we do not have the relocation site yet, but our houses were already been demolished. The relocation lot should be given ahead of the demolition. Where do we go from here?," Aguda asked. “During nighttime, we can feel the vibration of the bridge and the noise of the cars passing the bridge. But we are already immune by it. The city could have provided us with the relocation lot before ejecting us," she said. 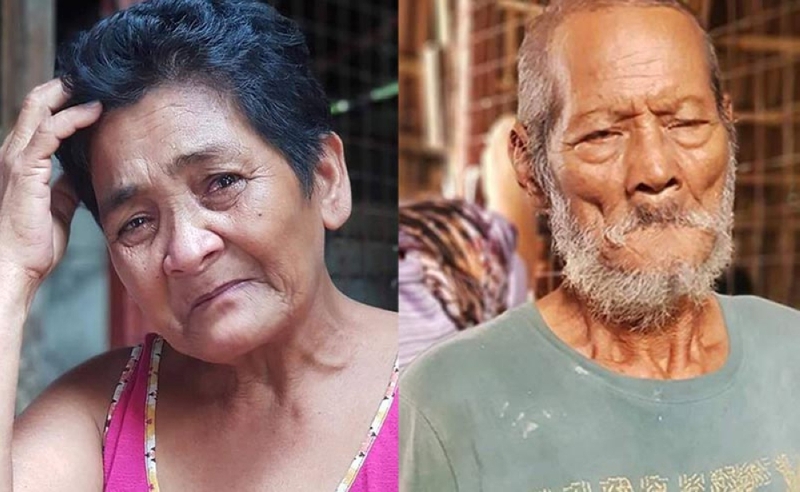 Kadamay secretary Ante Berlita said that the residents have asked the mayor for a little compassion to give them time to transfer at the relocation site. The City Legal Office of Bacolod has issued a notice of ejectment to the said residents informing them of the plans to widen the Lupit Bridge including its approach, Phase 1, located at Barangays 40 and Singcang-Airport. The contractor is Humming Bird Construction and Supply and Wilkinson Construction JV. The date of construction started on March 13 with a contract completion date of November 7 this year. The cost of the project is P15.353 million. Assistant City Engineer Ephraem Hechanova said the area of the 25 informal settlers was identified as a danger zone and based on the city’s zonification, it’s not a residential area. He said the City Government is implementing the bridge widening project and the contractor cannot continue the project because they have big equipment and they are still there. “They should vacate the area because they are no longer safe here,” he added. 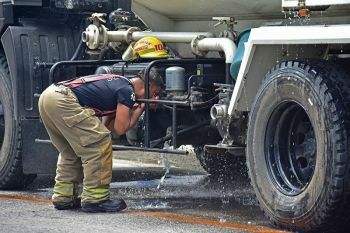 City Administrator John Orola said the City Government provided a relocation site to the affected families in the area. Orola said the Bacolod Housing Authority (BHA) was tasked to facilitate the relocation site for the informal settlers. 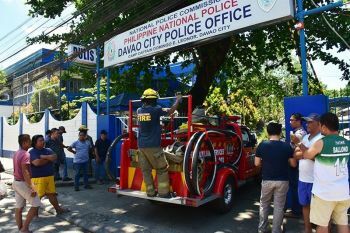 “We followed the proper procedure and there was a pre-demolition conference before the implementation of the order,” he said. He added it’s the job of the BHA to determine if the informal settlers are qualified to avail the relocation site because some may also pretend to be homeless but are actually professional squatters. Mayor Evelio Leonardia had earlier said the informal settlers living in the area of Lupit Bridge can only be evicted once there’s a go-signal from the Presidential Commission for the Urban Poor (PCUP). He said they cannot just simply demolish the informal settlers and eject them without a clearance from PCUP. He added the city has substantial relocation site facilities at Barangay Handumanan and Progreso Village in Barangay Vista Alegre.